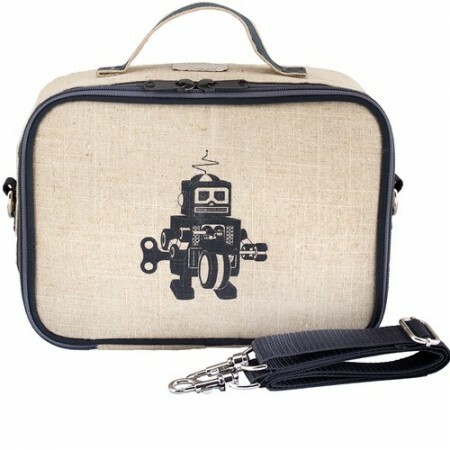 A PVC free & phthalate insulated lunch box is hard to find in Australia...until now! New style made of durable raw uncoated linen. Now machine washable. Comes with a leak proof insert for easier cleaning. 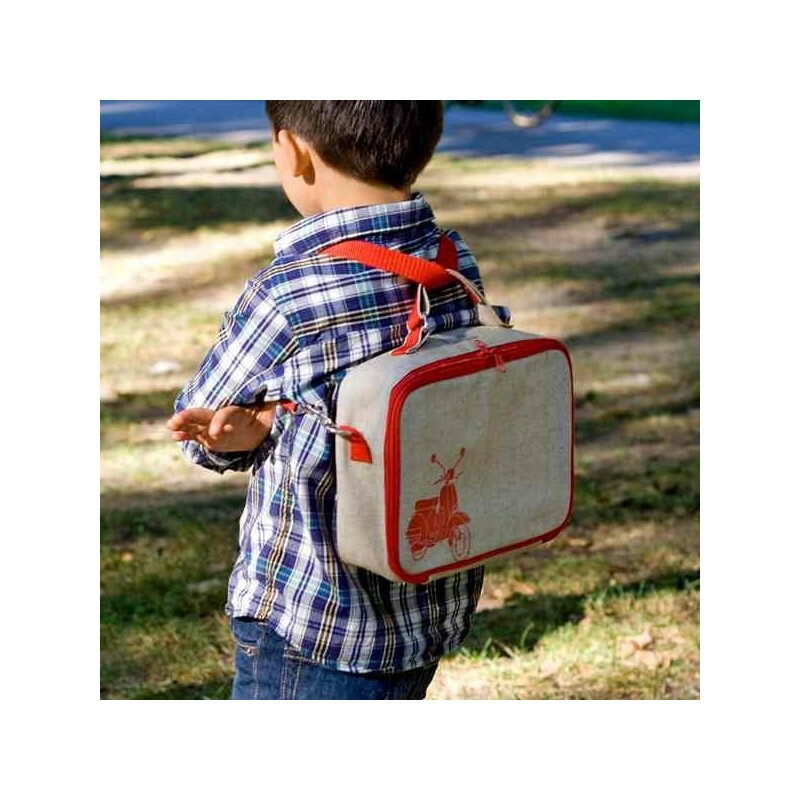 With a refreshingly different look and high quality finish, SoYoung lunch boxes are made of uncoated raw linen fabric featuring retro-inspired designs. 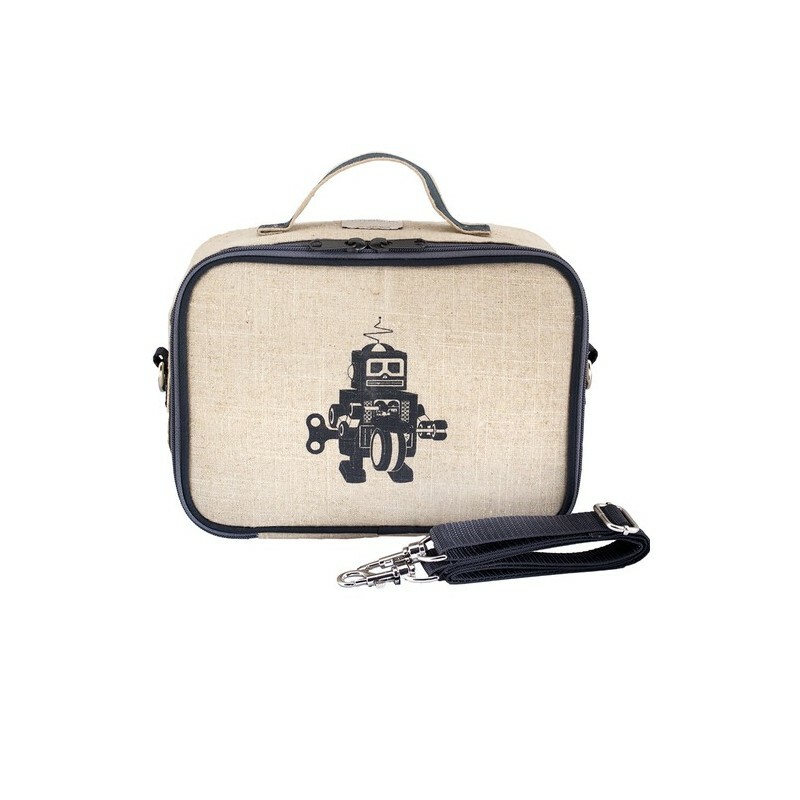 Adjustable strap to wear backpack or messenger style. PVC-free, phthalate-free, and lead safe inside and out (you can smell they are not PVC!). 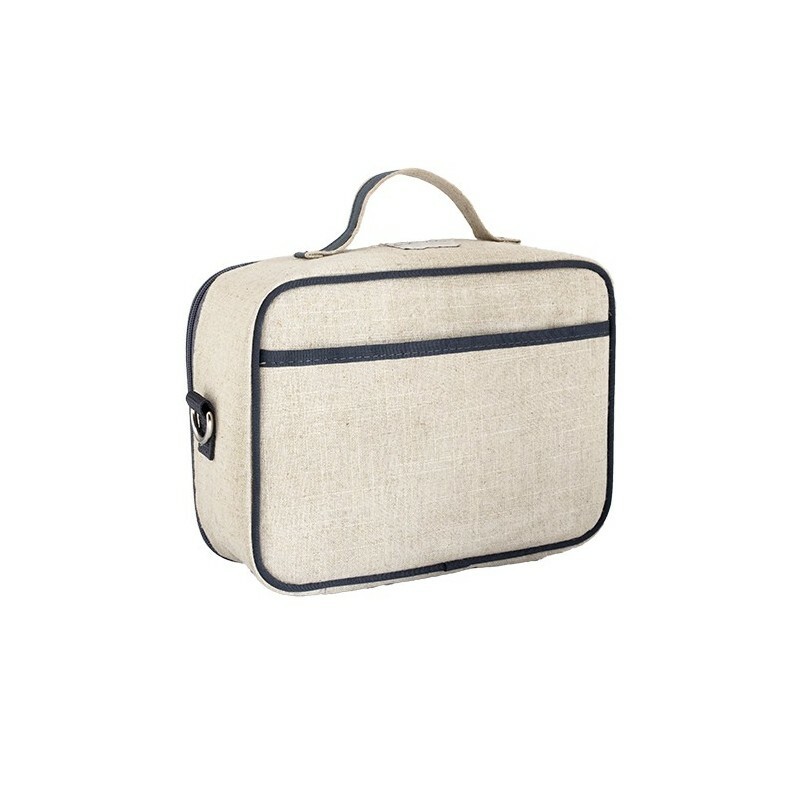 Raw uncoated linen fabric with insulated silver lining inside. Place for name inside the lid. Can be immersed in water or machine washed. Leave to dry out completely on dish rack overnight.